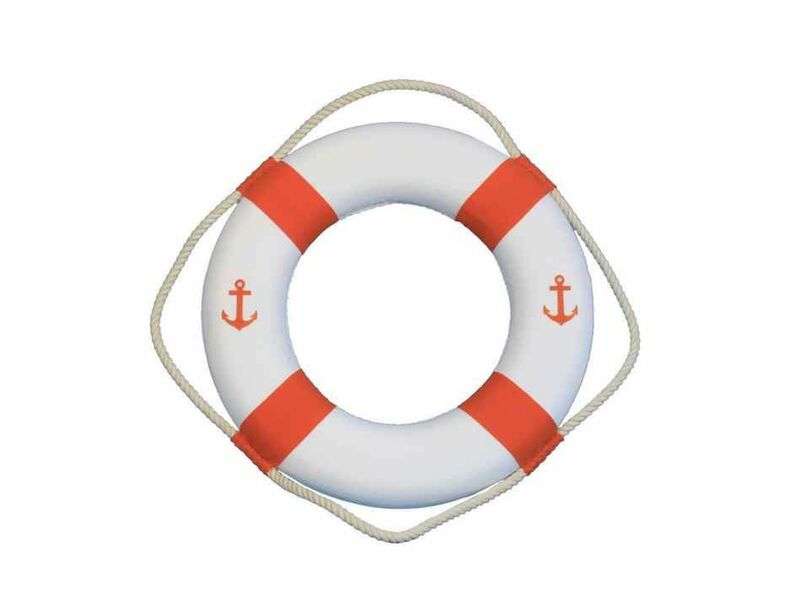 Charmingly decorative, this Classic White Decorative Anchor Lifering With Orange Bands 15" is the perfect nautical accent for the home. With the soothing ambiance of the sea, and an enchanting feel reminiscent of days spent by the pool or on the deck of a ship, this lifering is an instant classic. Place it up indoors or out and enjoy its delightful seafaring style each and every day.